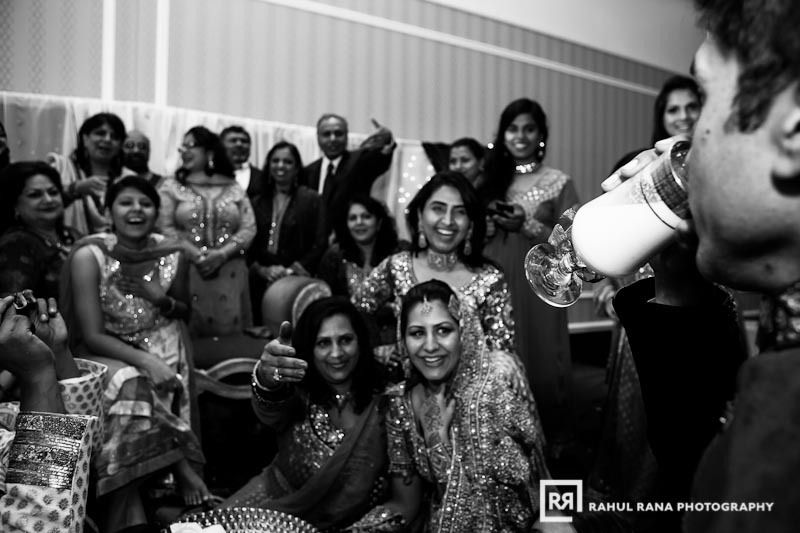 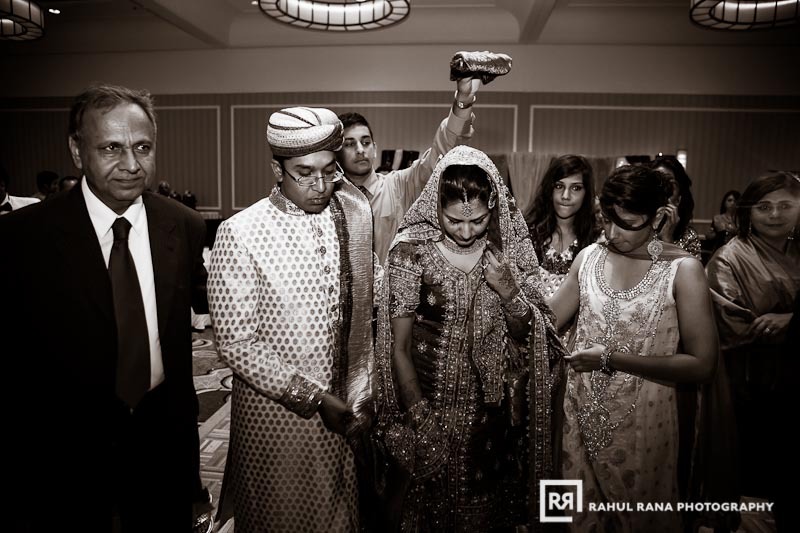 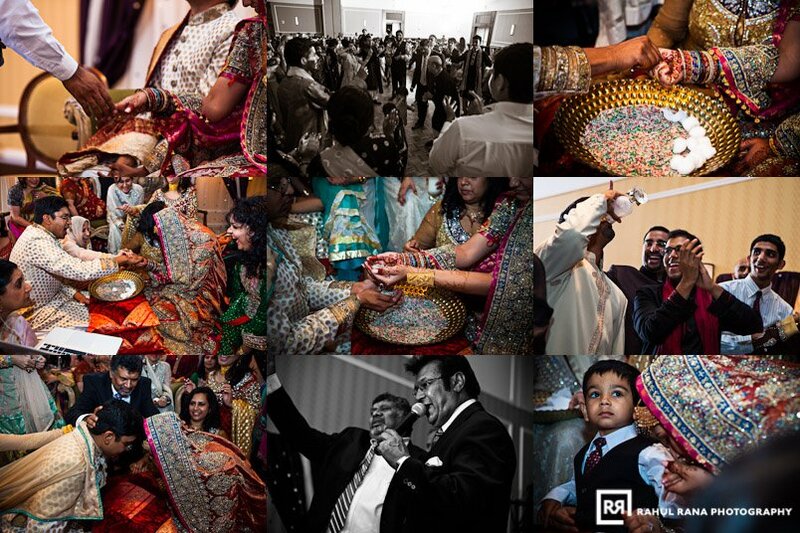 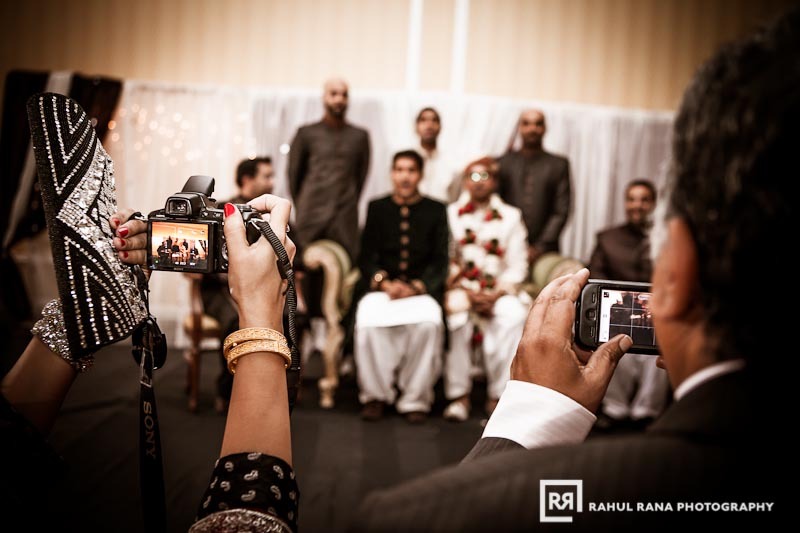 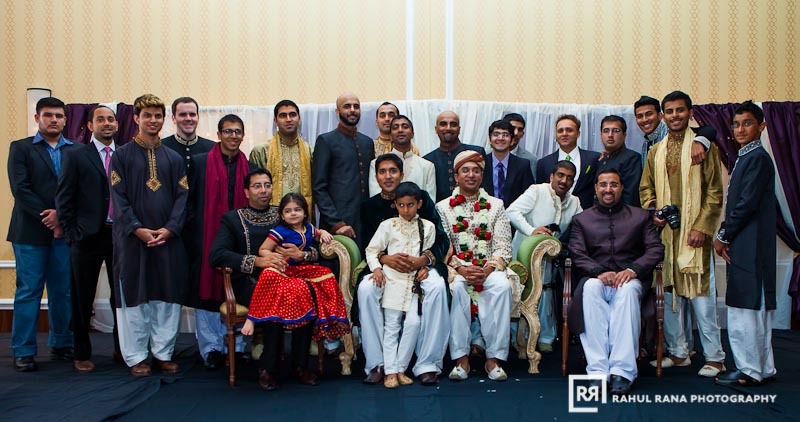 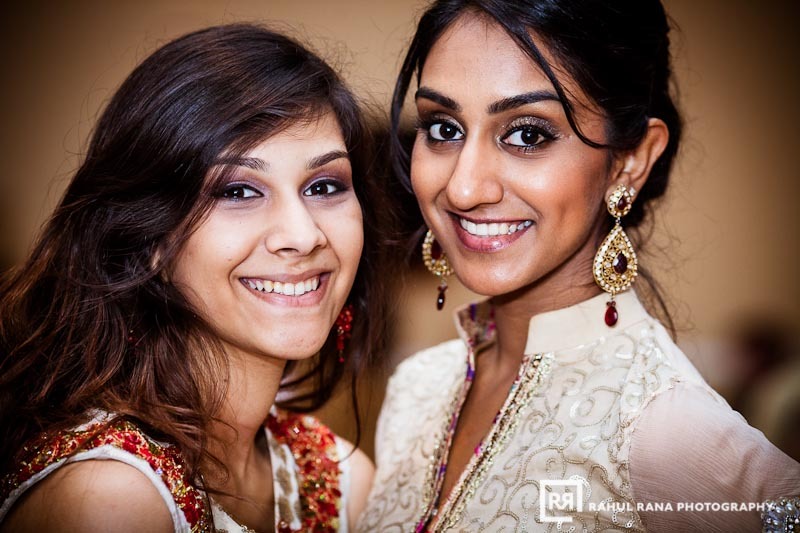 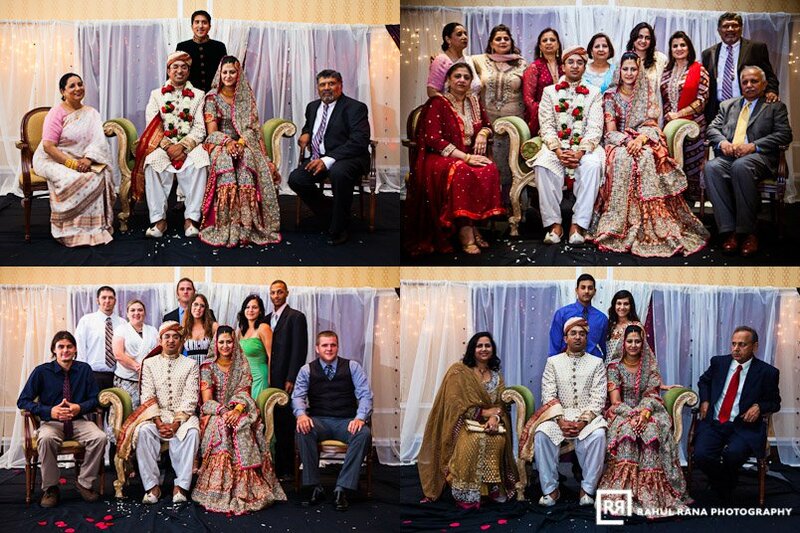 Here’s part two of Marvi and Adnan’s Rukhsati ceremony held at the St Louis Union Station Marriott. 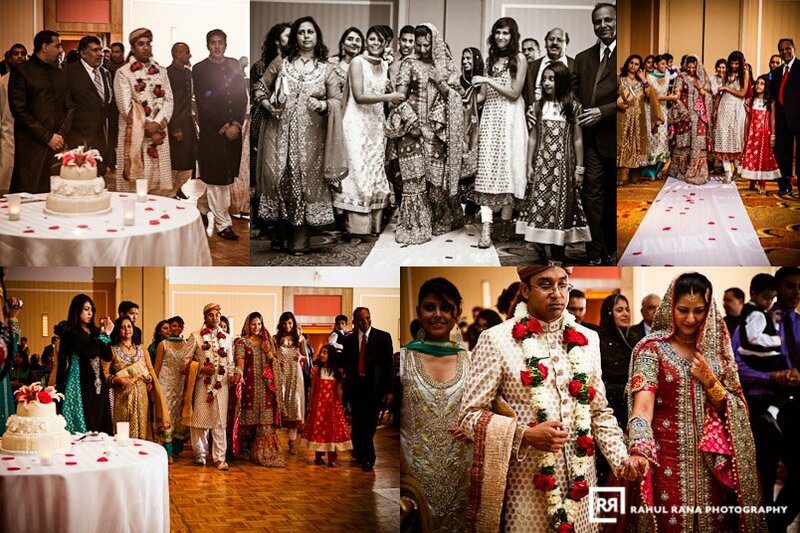 I loved the decor and the beautiful outfits that everyone wore. 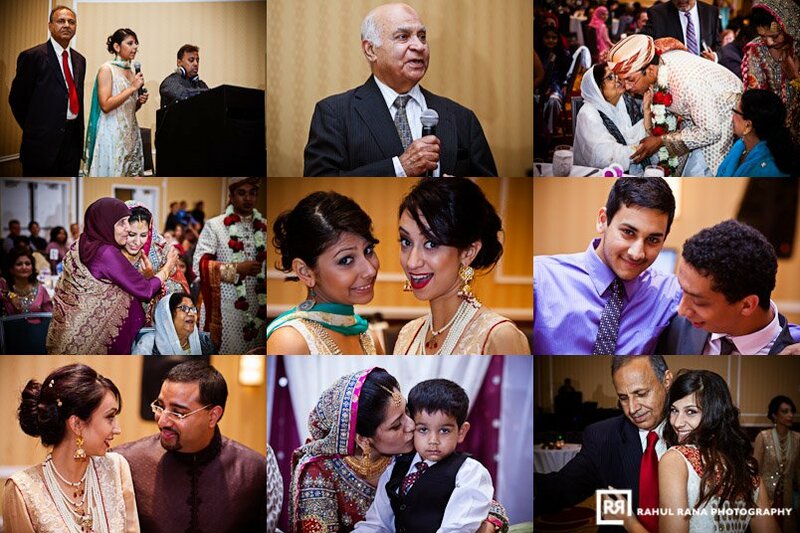 Along with the gorgeous venue, it made for some really great pictures!